Boxer Eden Park E201E62. 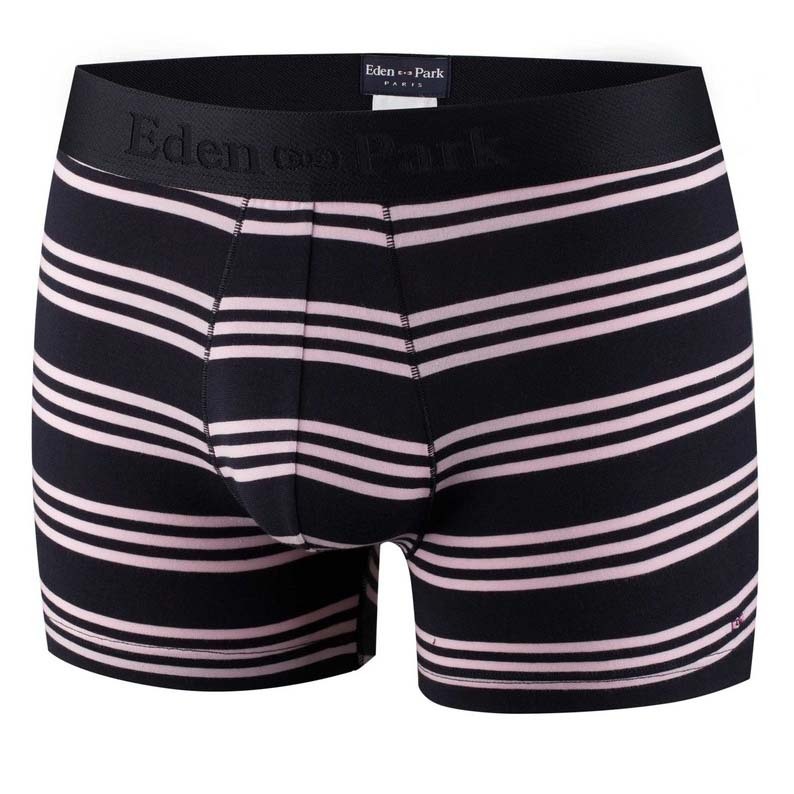 A blue and pink striped boxer with pink embroidered bow ties. Guaranteed superior comfort and a perfect fit to be worn all day. 93% Cotton, 7% Spandex.